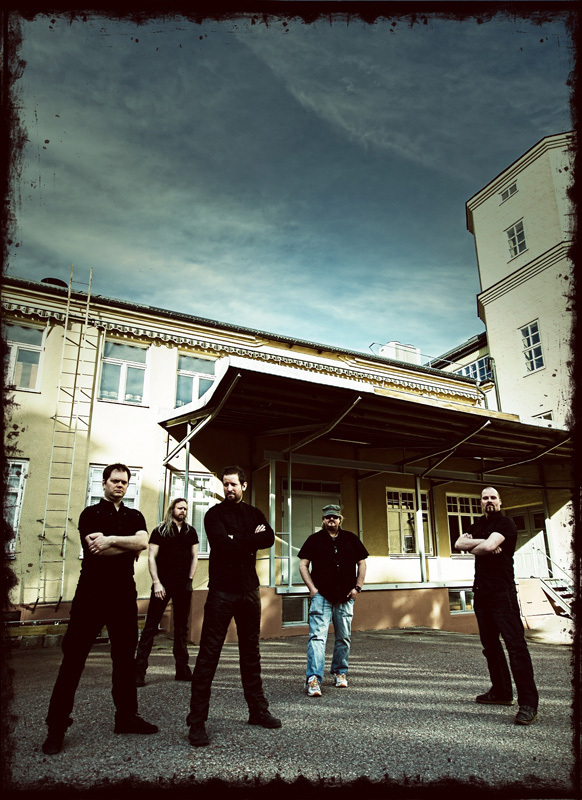 Astral Doors guitarist Joachim Nordlund created Sky of Rage with a desire to create some classic heavy metal. 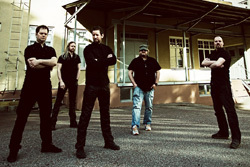 He's helped along in his quest by former Astral Doors bassist Mika Itaranta, guitarist Jan Cederlund, drummer Tomas Friberg and recently discovered vocalist Staffan Carlsson. Sky of Rage: somebody forgot their black pants. This eponymous debut doesn't stray too far from Astral Doors mold. It reminds of late Eighties metal akin to Dio, or Dio era Sabbath. Yet, while Astral Doors frontman Nils Patrik Johansson was compared to the great metal vocalist, you can't lay that claim at Carlsson's feet. He has a rich tone, suited as much for hard rock as metal. The music is generally traditional heavier metal, yet still melodic in all aspects of the arrangements. Two elements drive the songs: Nordlund's guitar riffs and solos, and Friberg's terrific drumming. Throughout there's also some well placed synthesizer accents, never taking away from the metal. While Sky of Rage is rather conventional, it's still a very sturdy, well-crafted, and entertaining platter of classic metal. Best picks: Countdown, Liar, If There Was a God, and the closer, Slave, the nearest thing to a metal anthem on the album. 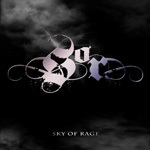 While Sky of Rage is rather conventional, it's still a very sturdy, well-crafted, and entertaining platter of classic metal.